The Discrete Charm of the Machine. 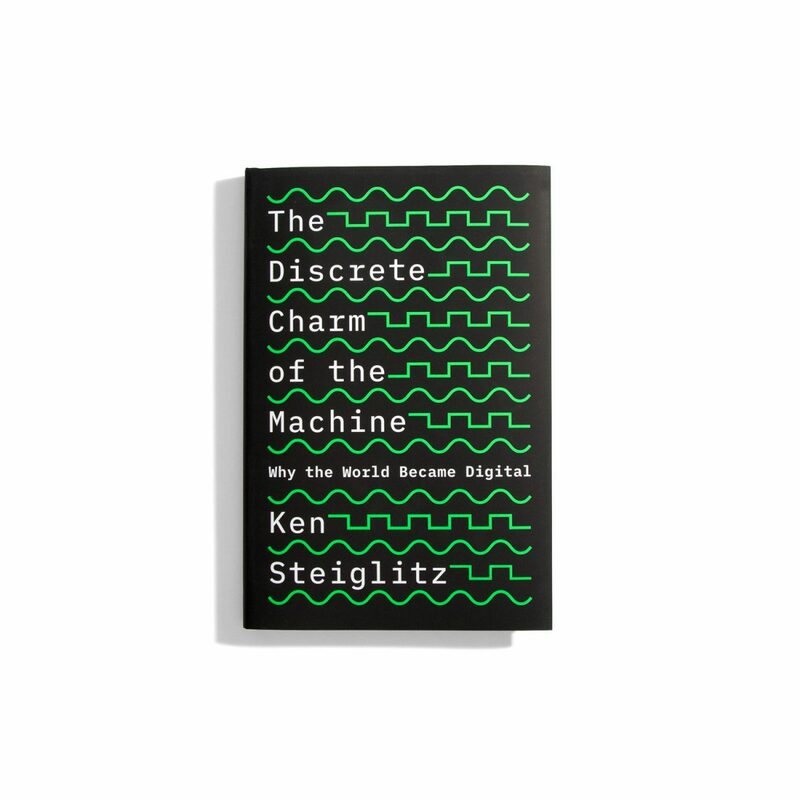 Why the World Became Digital - Ken Steiglitz - do you read me?! A few short decades ago, we were informed by the smooth signals of analog television and radio; we communicated using our analog telephones; and we even computed with analog computers. Today our world is digital, built with zeros and ones. Why did this revolution occur? 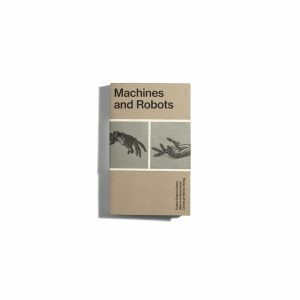 The Discrete Charm of the Machine explains, in an engaging and accessible manner, the varied physical and logical reasons behind this radical transformation. 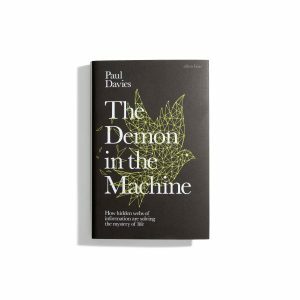 The spark of individual genius shines through this story of innovation: the stored program of Jacquard’s loom; Charles Babbage’s logical branching; Alan Turing’s brilliant abstraction of the discrete machine; Harry Nyquist’s foundation for digital signal processing; Claude Shannon’s breakthrough insights into the meaning of information and bandwidth; and Richard Feynman’s prescient proposals for nanotechnology and quantum computing. 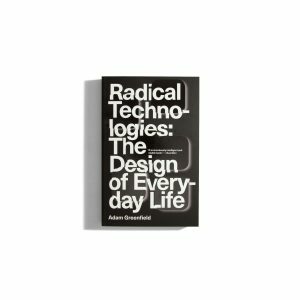 Ken Steiglitz follows the progression of these ideas in the building of our digital world, from the internet and artificial intelligence to the edge of the unknown. 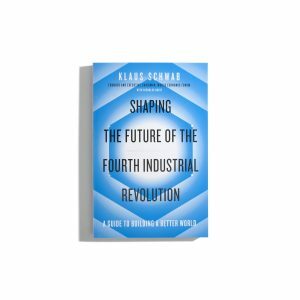 Are questions like the famous traveling salesman problem truly beyond the reach of ordinary digital computers? Can quantum computers transcend these barriers? Does a mysterious magical power reside in the analog mechanisms of the brain? Steiglitz concludes by confronting the moral and aesthetic questions raised by the development of artificial intelligence and autonomous robots.